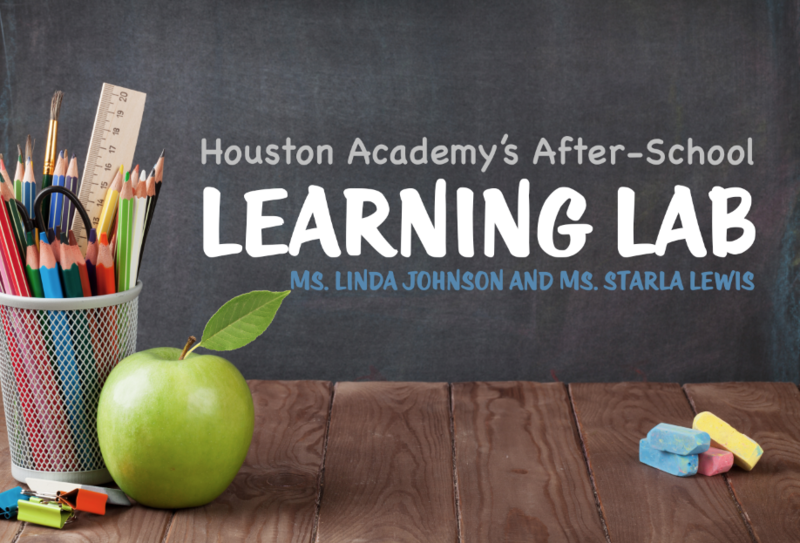 Ms. Linda Johnson and Ms. Starla Lewis will continue the after school learning lab. The learning lab focuses on helping students in grades 5-9 complete their homework assignments and study for upcoming tests. Learning Lab will be held Tuesdays and Thursdays from 3:45 to 5:00 p.m. in room 401. Cost is $30/session. The registration can be printed from the link below. 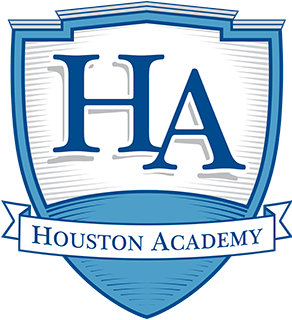 If you would like more information, please email Ms. Johnson (johnsonl@houstonacademy.com) or Ms. Lewis (lewiss@houstonacademy.com). 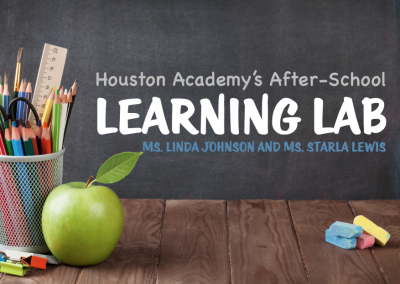 TBA – Mrs. Leisha Hayes and Mrs. Segrid White will begin an after school learning lab focused on helping students complete their homework assignments and study for upcoming tests. Class size will be limited so that eac student can receive as much individual attention as possible. Students will go to carpool and leave with the assigned teacher for that day at 3:15. We ask that each child bring a light snack and water to eat from 3:15-3:30. The session will begin promptly at 3:30 and end at 4:30. A registration form is linked below for your convenience. Please return the attached form as soon as possible. You may indicate which days you are interested in your child attending. Days will be filled on a “first come, first serve” basis. If you would like more information, please email Ms. Hayes (hayesl@houstonacademy.com) or Ms. White (whites@houstonacademy.com).